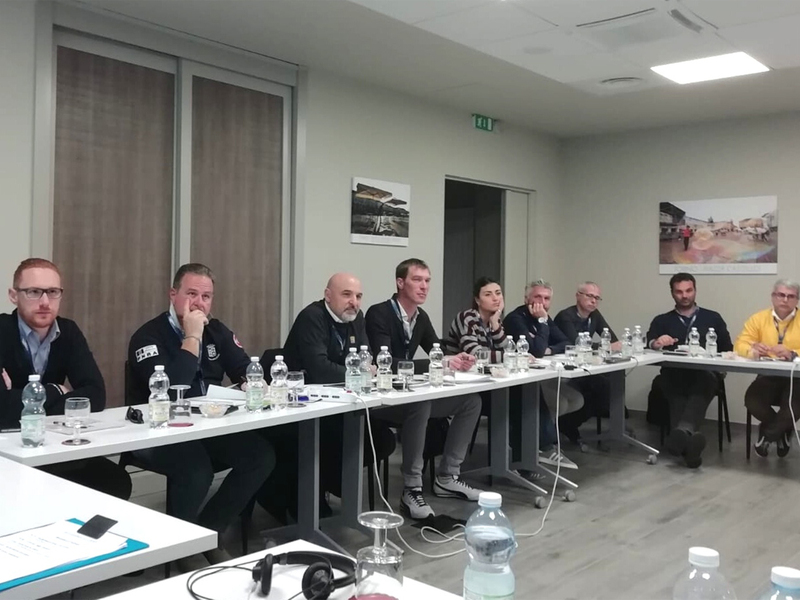 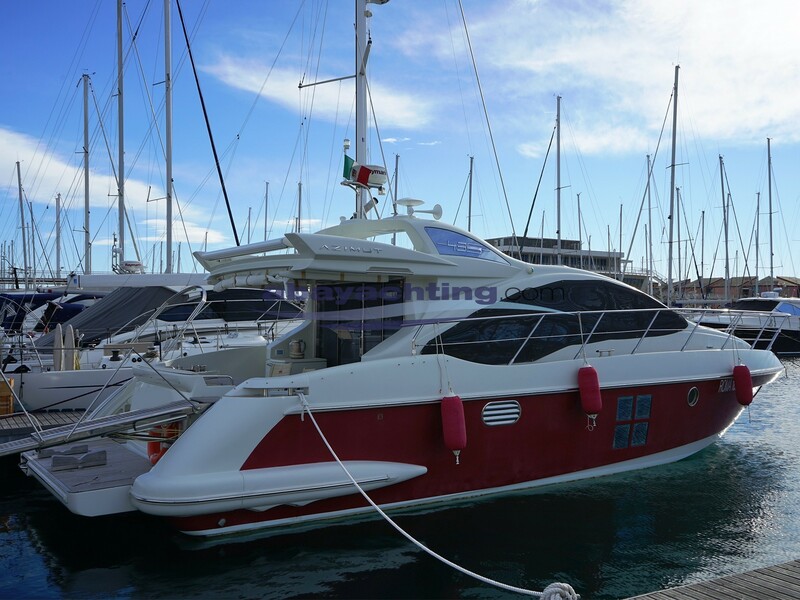 We have always worked hard to provide our customers with a complete service to sell their boat, realizing detailed datasheets complete with technical information and photographs of the interiors and of the exteriors. 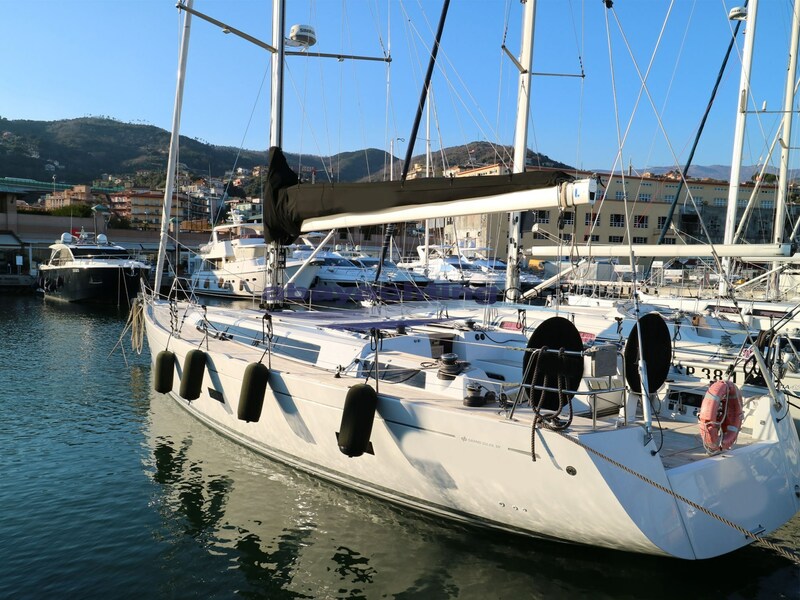 From this year we have decided to take a step forward, or better, a step “higher”, using a new drone to make films* which show the boats from a totally new perspective. 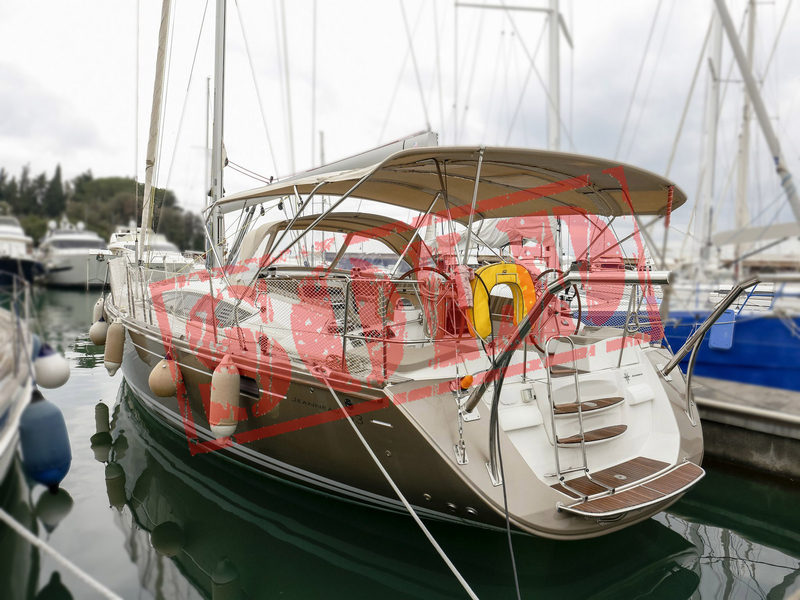 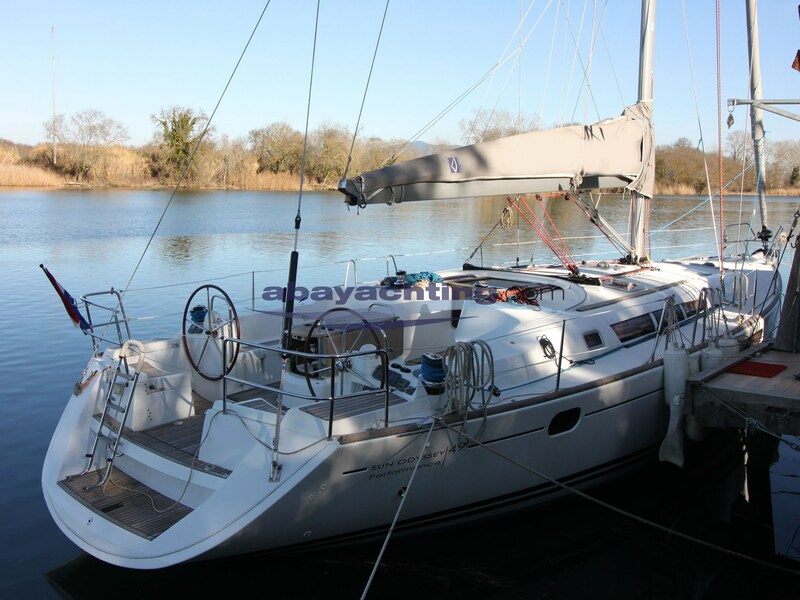 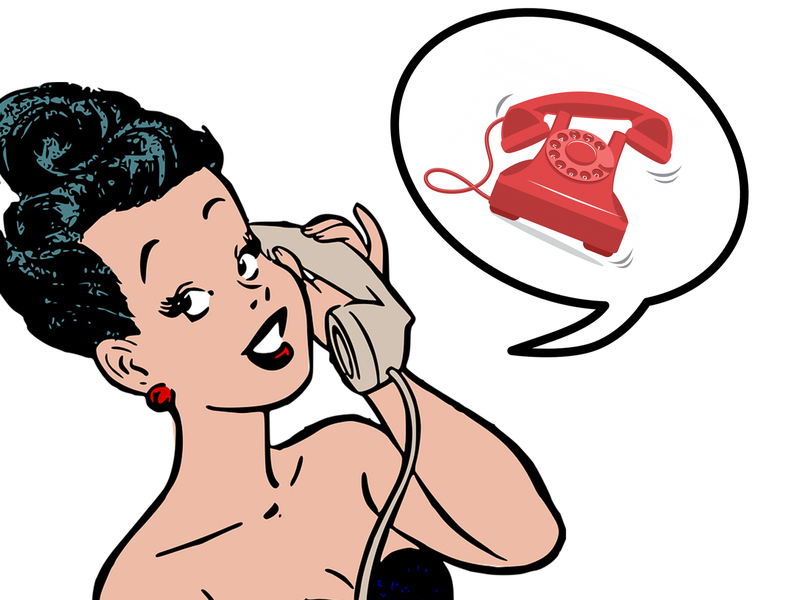 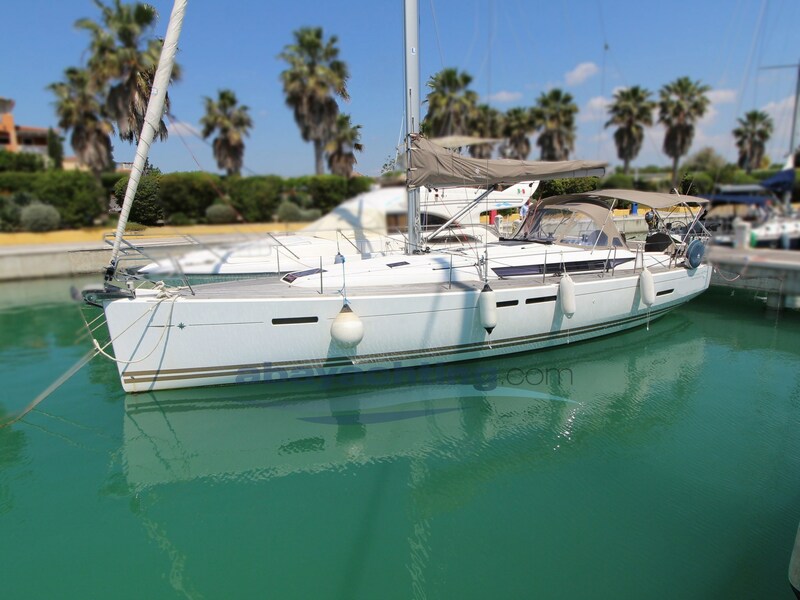 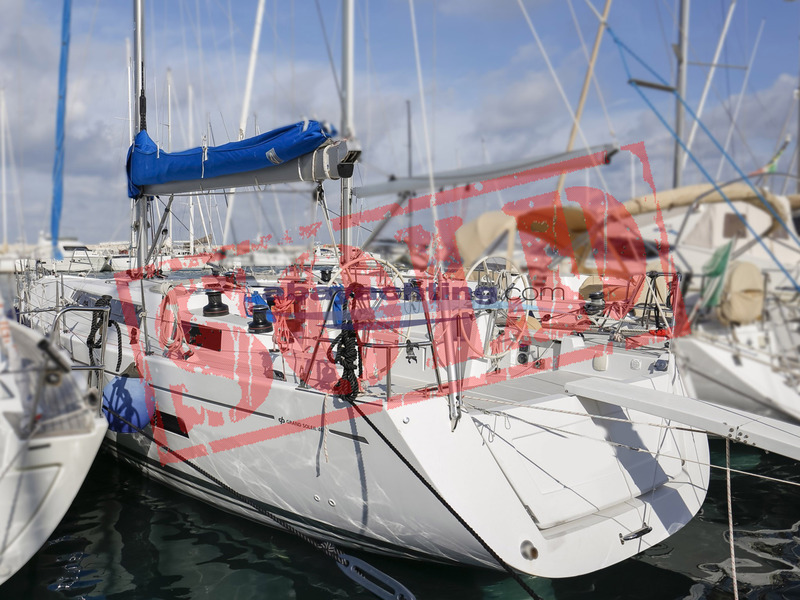 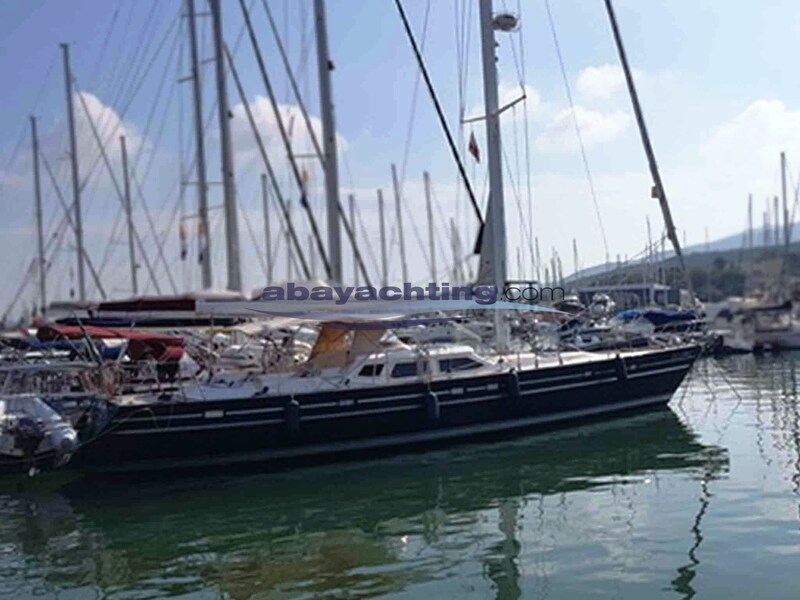 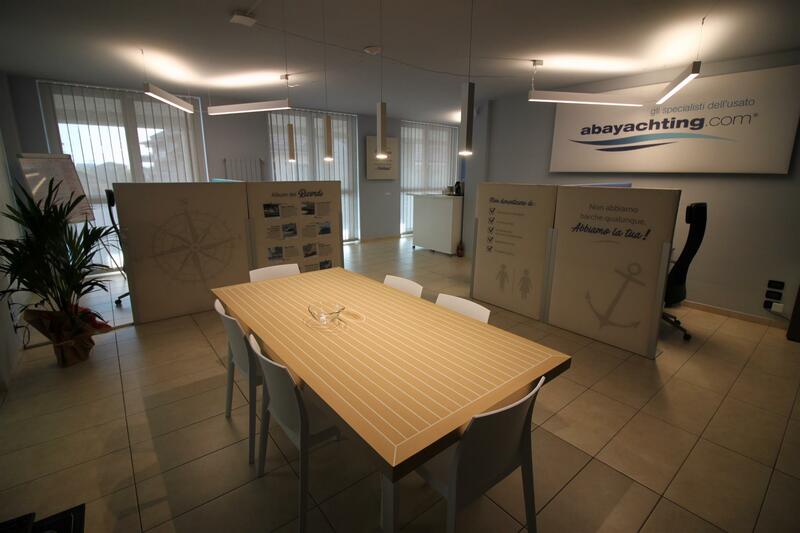 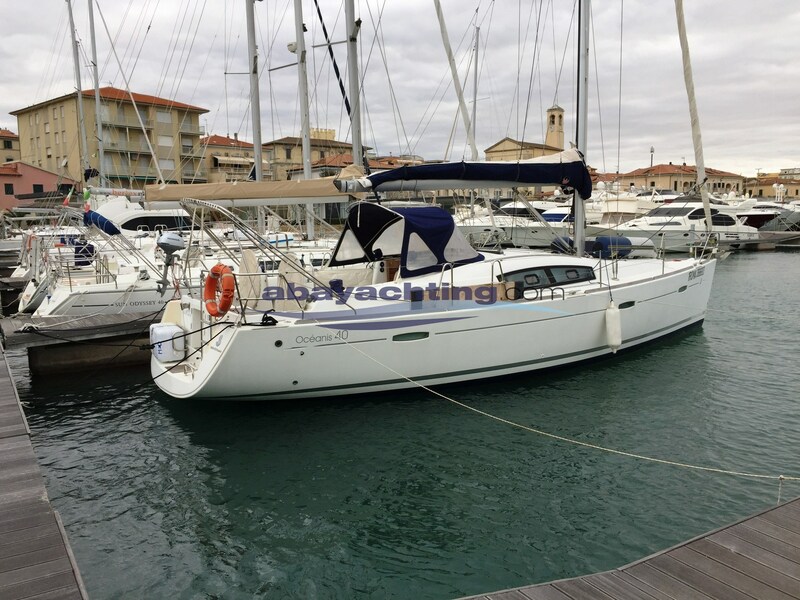 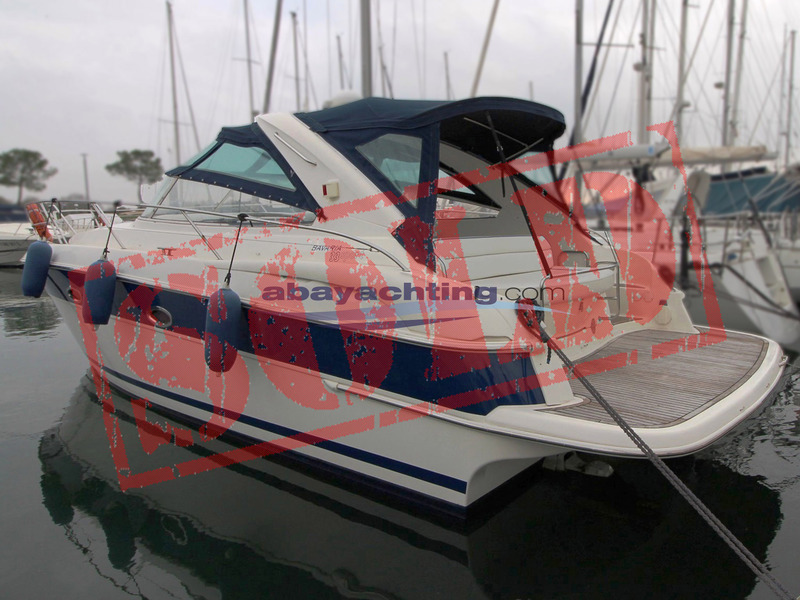 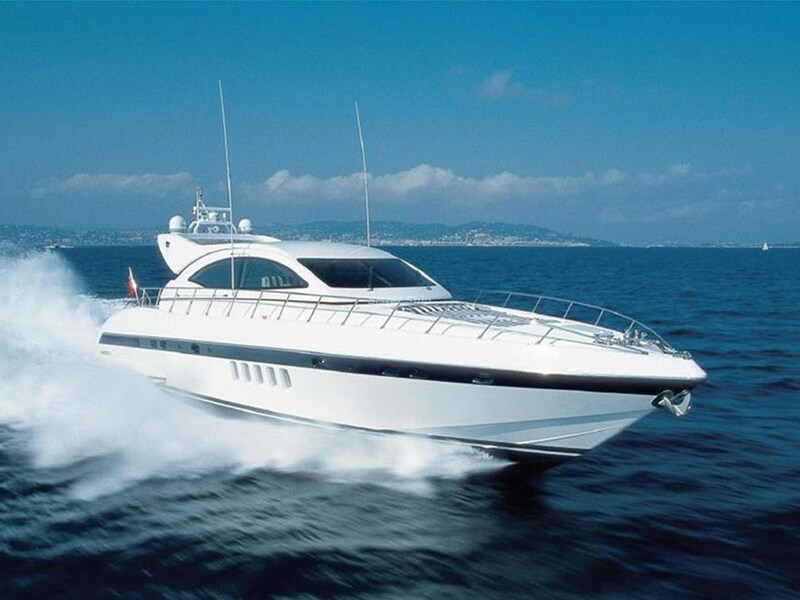 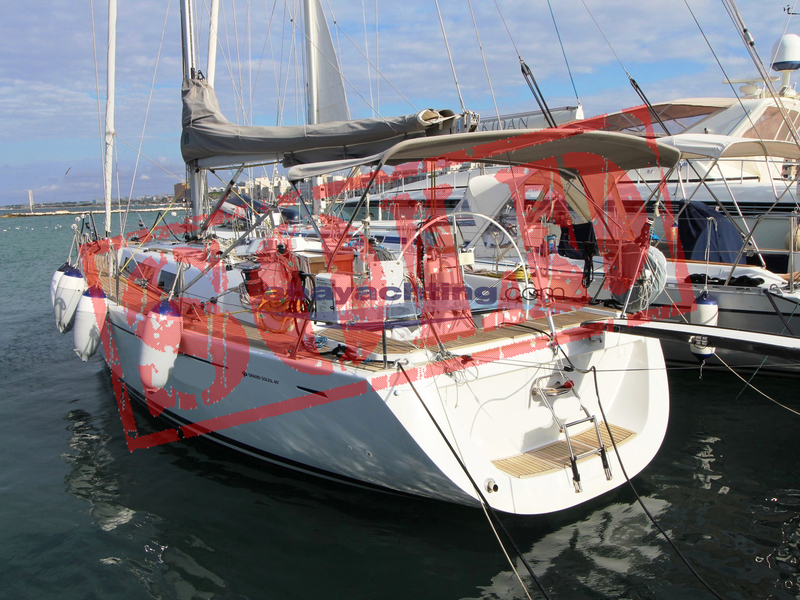 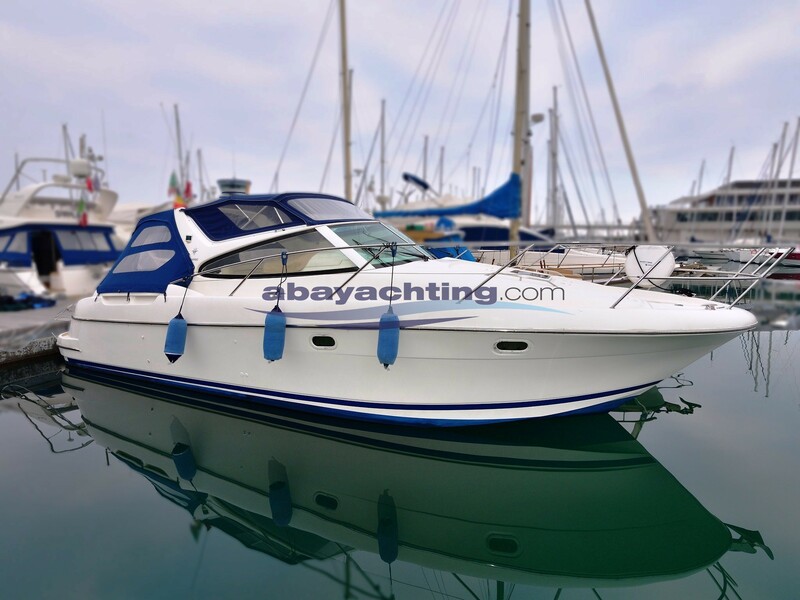 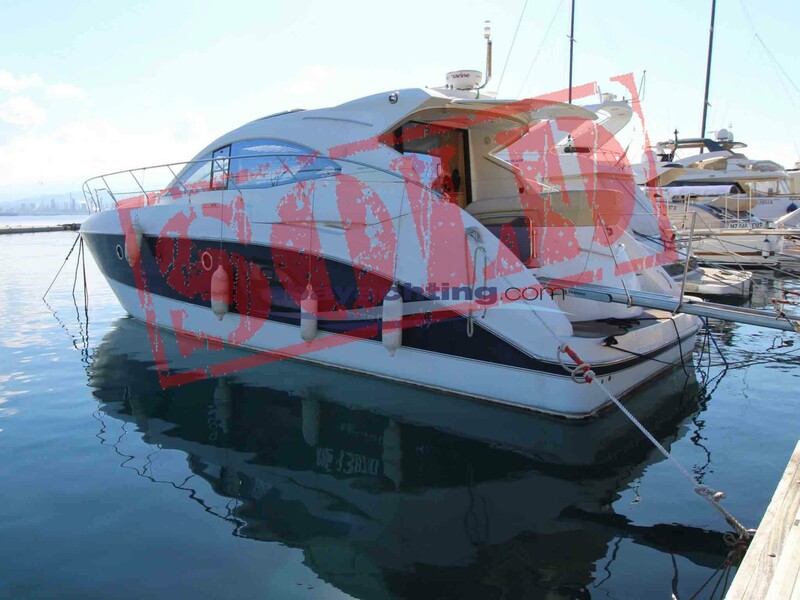 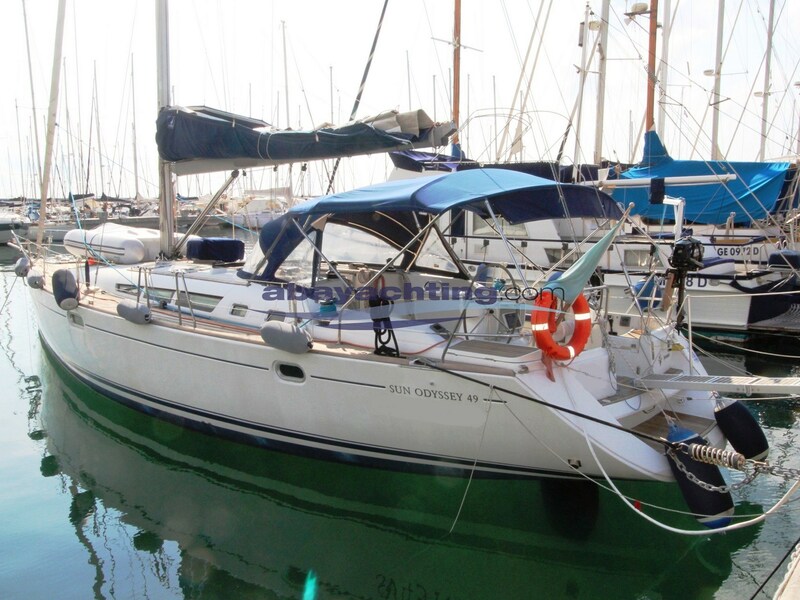 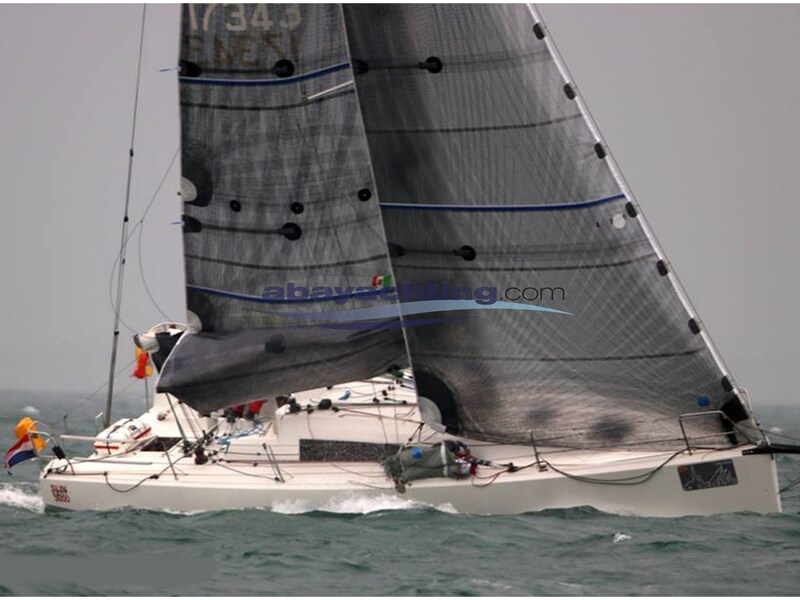 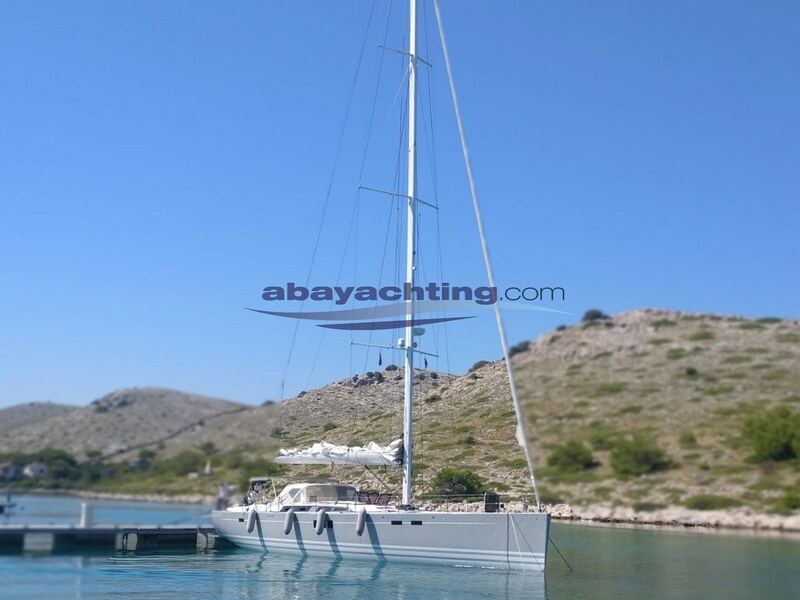 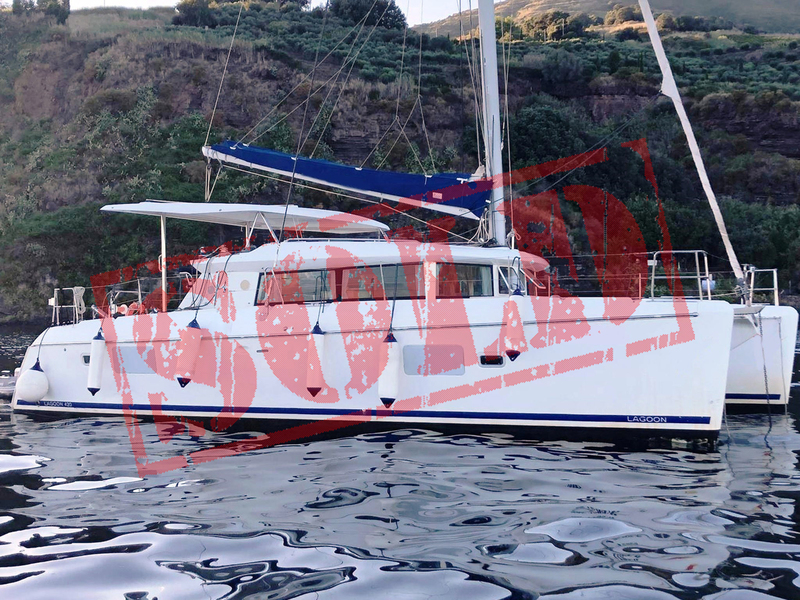 This is an exclusive and free service dedicated to the people who entrust Abayachting with the sale of their boat.